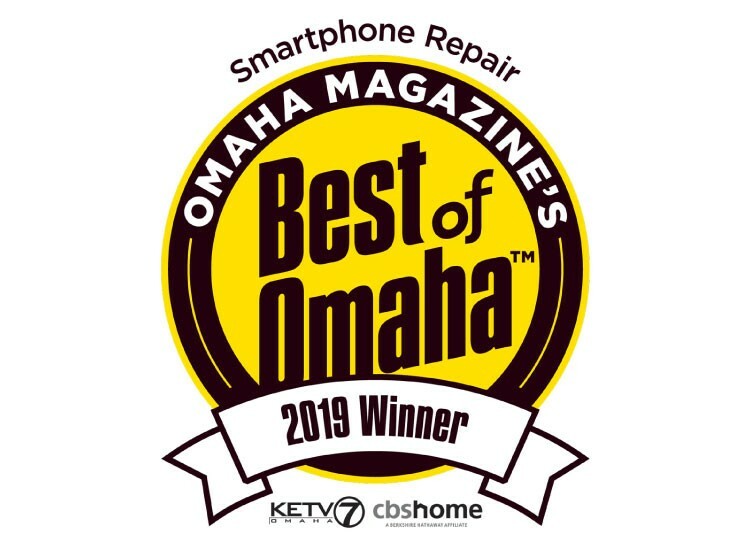 If you find yourself inside the Nebraska Furniture Mart in Omaha with a broken smartphone, tablet, or computer, you’re in luck because uBreakiFix Omaha is your one-stop shop for professional electronics repair; and we’re right inside the store! We specialize in the repair of broken screens, part replacements, water damage clean-up and any other issue your device may be having. Nebraska Furniture Mart is the largest furniture and home appliance store in the nation and we are happy to help their customers with all of their electronic repair needs. 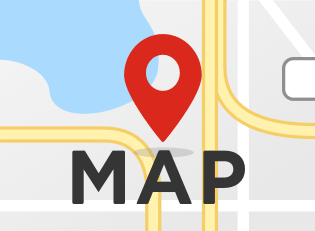 Located at 700 South 72nd St, we’re a short drive from anywhere in Omaha. There’s also a public transportation stop right outside the store. We fix all major cell phone brands from Apple iPhone to Samsung Galaxy, HTC, LG, Nokia & More. Issues with your computer? We fix that too, From Dell, HP, Lenovo, Asus, and Acer. We perform data recovery and even game console repair.We know that it can feel like the end of the world when your favorite device needs to be repaired. Nobody wants to send it away for long periods of time or spend their day waiting around a repair shop. We ensure that our repair process is quick and more affordable than getting a new device. Most of our repairs can be completed in under an hour and every repair is done right in our store by our knowledgeable technicians. Our diagnostic exam is cost and obligation free, and we will recommend it for every device that is brought in. Even if you’re confident in your device’s diagnosis, diagnostics can sometimes reveal additional issues or symptoms that you didn’t know were related. One of our skilled technicians will examine the basic functions of your device as well as the outside for any surface damage. We can then recommend one of our repair services and get started on your repair. 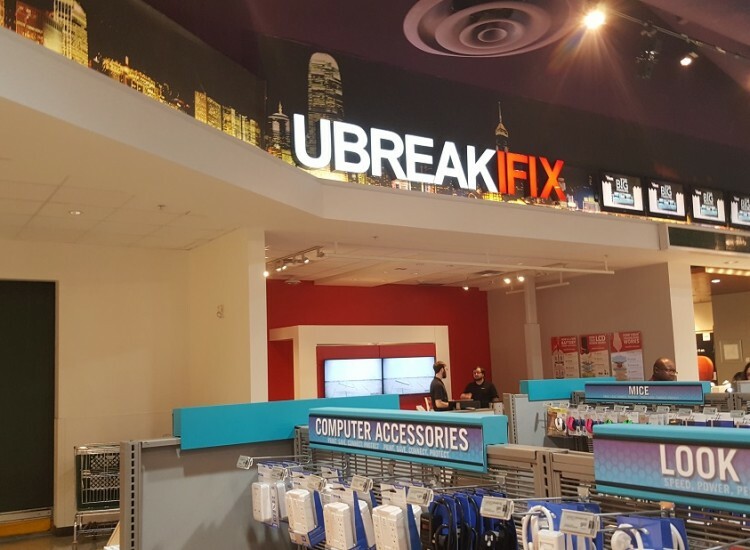 By choosing to get your device repaired at uBreakiFix Omaha, you are guaranteed to get the highest quality repair at the lowest price around. We invite all of our customers to take advantage of our low price guarantee. If you can find a lower advertised price of the same repair, we want to match and beat that price. All of our repairs also come with our standard 90-day warranty that protects your newly repaired parts. 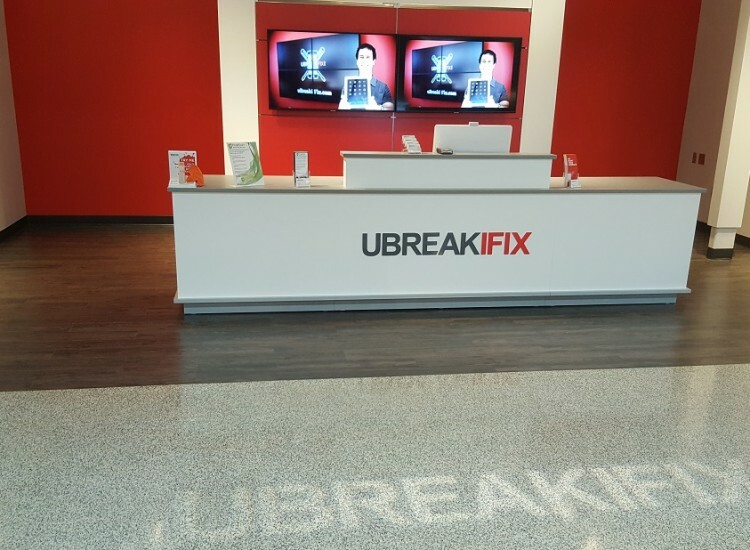 This warranty is valid at any ubreakiFix store across the country, so if you’re ever away from home and in a bind, uBreakiFix will be there for you. So what are you waiting for? 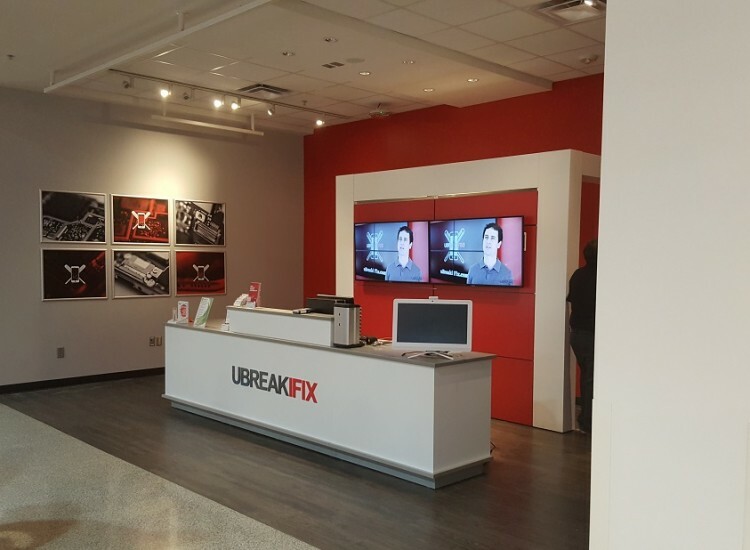 Stop by the Omaha uBreakiFix inside of Nebraska Furniture Mart the next time your device needs a repair.